The B.C. government has extended the provincial state of emergency because of wildfires that have now burned more area than any other season on record. 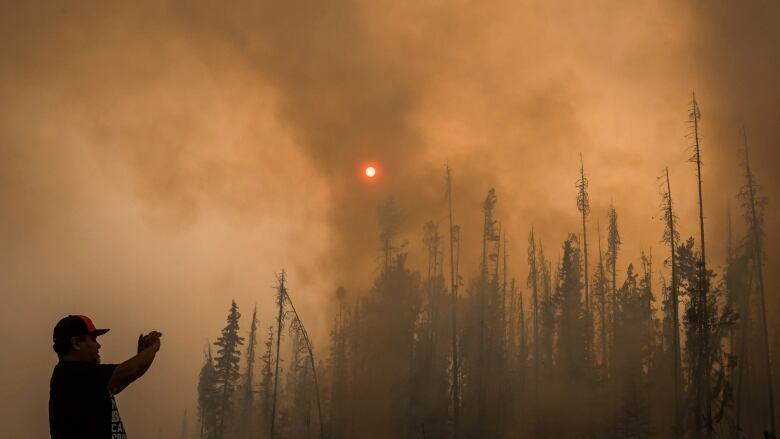 As of Tuesday, more than 12,984 square kilometers of the province had burned, pushing past the previous record set just one year earlier. Drought worsens as fires continue to burn throughout B.C. As 534 fires continued to burn on Wednesday morning, the province announced that it has extended the state of emergency through to the end of the day on Sept. 12. About 3,200 people have been removed because of the wildfires, and another 21,800 are on alert. In the catastrophic wildfire season of 2017, which saw 65,000 people forced from their homes, 12,161 square kilometers of British Columbia went up in flames. 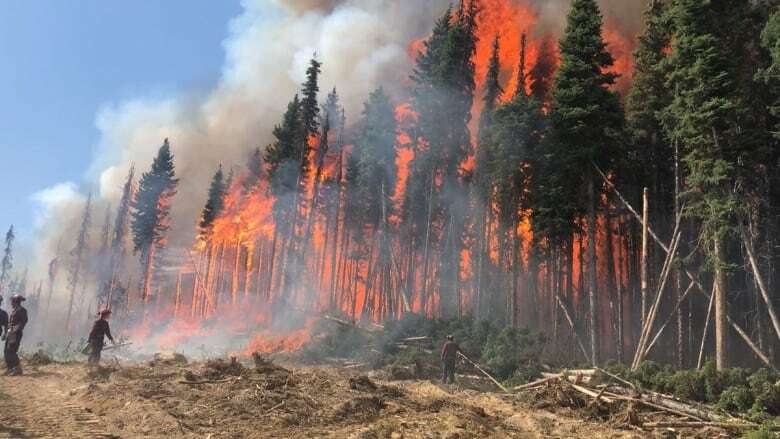 Scientists suggest there are several reasons for the severity of the last two wildfire seasons in B.C., including a lack of controlled burning and aggressive firefighting efforts that have allowed potential fuels to build up across the province. But they say a change in weather patterns driven by climate change has pushed things over the edge, bringing warmer, drier weather and more lightning to B.C. This year, 1,467 fires have been started by lightning and another 443 by human activity.